ITV is gearing up for another pay-per-view evening of boxing, and has joined up with TVPlayer to provide viewers with online access. ITV Box Office will provide live and exclusive access to Chris Eubank JR's defence of his IBO Super-Middleweight title against the former three time world champion Arthur Abraham, plus full coverage of the night's undercard including Lee Selby v Jonathan Barro. ITV Box Office was dogged with technical problems back in February, with some subscribers unable to see the channel on Sky. This time round, those who purchased access to ITV Box Office in February will be able to buy access for £16.95 via their Sky remote control. 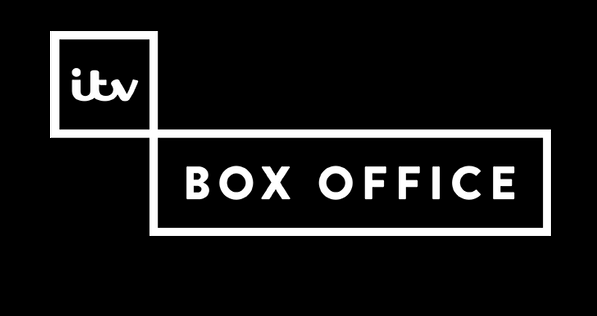 New customers will still need to pre-register at itvboxoffice.co.uk to watch - and will need to do so plenty in time to avoid being locked out on the night. On Sky the channel is HD only, meaning it's exclusive to Sky HD or SkyQ households. On cable, Virgin Media viewers with TiVo or V6 boxes will be able to buy access to the channel from 10th July 2017. Alternatively, it will also be possible to go to the cinema to watch - following a tie-up between ITV and Vue Cinemas.